As a certified dealer with Home Putting Solutions, you will receive hands-on, comprehensive training directly with our owner. Our exclusive training program provides you with fundamental industry knowledge and cutting edge turf products. Our proven, battle-tested sales and installation process, along with our established business model, will help you build your business. Establish your internet presence by acquiring your own independent website, becoming a member of our established online network. Conduct your business in a large territory that is exclusive to your Certified Dealership. We want you to share in the satisfaction we've received from the artificial turf industry. Contact us today to find out if a dealership opportunity is right for you. 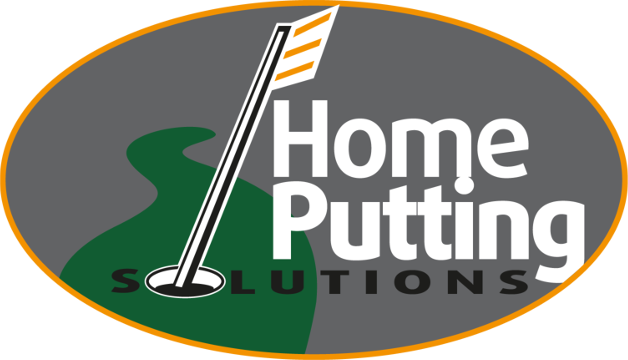 © 2019 - Home Putting Solutions™ – "Dream the Green. Own the Green."